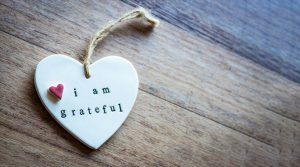 Take the #GratitudeJournal challenge and see what happens when you post just one positive statement a day! 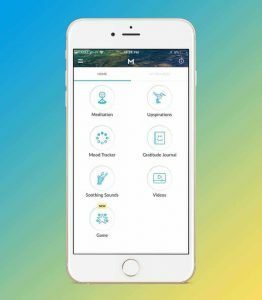 Check out the new songs that are featured in the Soothing Sounds section of our app! 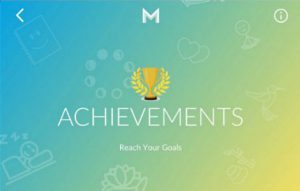 Everyday Power did a great review of our app called 7 Simple Ways To Practice Mindfulness. For less than the cost of one cup of coffee per month, you can give the gift of mindfulness to yourself (or a friend) for an entire year! 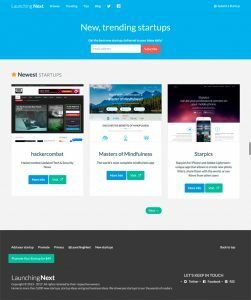 We are honored to have our Masters of Mindfulness app featured on the homepage of the trending startups’ website Launching Next. See it for yourself! 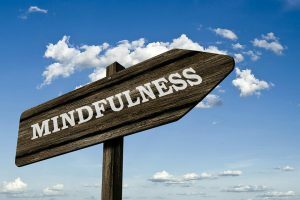 Learn what mindfulness is and how to start practicing mindfulness in your life.